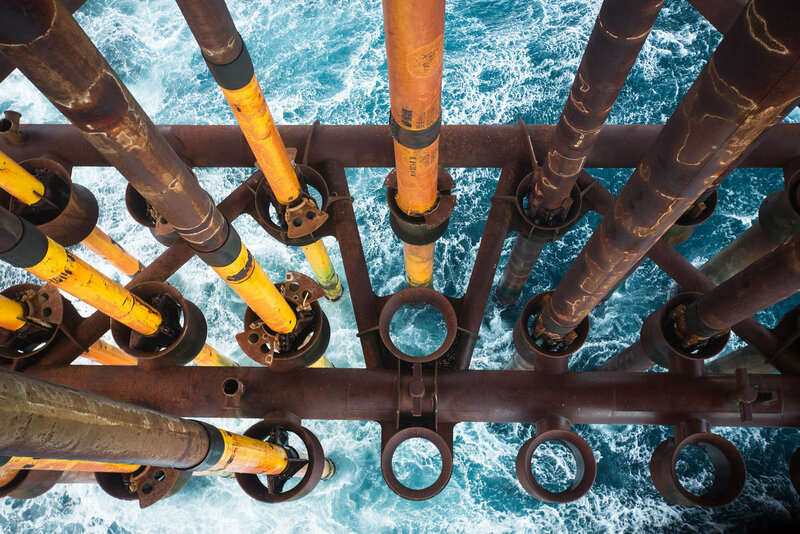 An Aberdeen University graduate has developed a new cloud platform capable of shaving weeks off data management time – saving oil companies millions of pounds. Jamie Birse-Stewart, 33, said the product could replace outdated IT systems used by oil and gas companies and boost productivity. Oil companies are often accused of harvesting huge amounts of data, but not putting the information to good use. 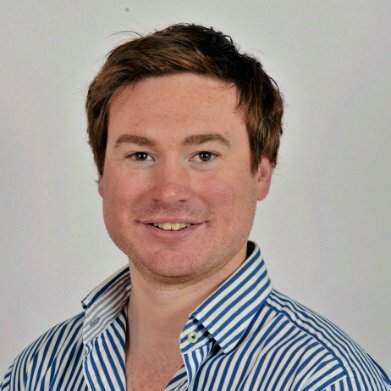 Mr Birse-Stewart believes his Edinburgh-based start-up, Aeon Geoscience Systems, can tackle that problem. The geologist has been working on the software since 2016, supported by the Business Gateway programme. Aeon’s visualisation and data management tools are already in place. His platform links multiple different data types automatically within one platform, integrating everything from drilling data and maps to images and documents. Previously, this task required a range of different software and was a drain on time and resources. Mr Birse-Stewart said the package would be particularly useful for production engineers and exploration geologists. After receiving positive feedback from company bosses, he believes the platform can reduce data management time by 60-70%. One oil and gas service company estimated that Aeon’s system could save it £1 million per 45 users annually. Mr Birse-Stewart is targeting turnover of £1 million this year and intends to hire two new employees in the coming months. He plans to add improved analytics and predictive modelling to make best use of the information which will be published via the National Data Repository. The Oil and Gas Authority will launch the NDR this year.